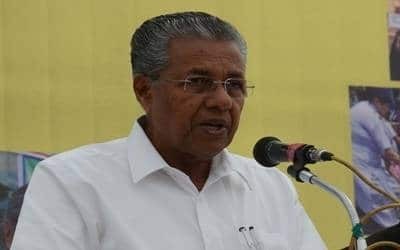 Kollam (Kerala), April 14 (IANS) Kerala Chief Minister Pinarayi Vijayan on Sunday called Prime Minister Narendra Modi a liar. "Modi as the Prime Minister also would have done the same thing and that’s to abide by the directive of the apex court," Vijayan said. "To protect the democratic principles of our country, we have to abide by the verdicts of the apex court. That’s all what we did. But what the Sangh Parivar forces did was to send criminals (to the town).